1920. The Great War has been over for two years, and it has left a very different world from the Edwardian certainties of 1914. Following the death of his wife and baby and his experiences on the Western Front, Laurence Bartram has become something of a recluse. Yet death and the aftermath of the conflict continue to cast a pall over peacetime England, and when a young woman he once knew persuades him to look into events that apparently led her brother, John Emmett, to kill himself, Laurence is forced to revisit the darkest parts of the war. 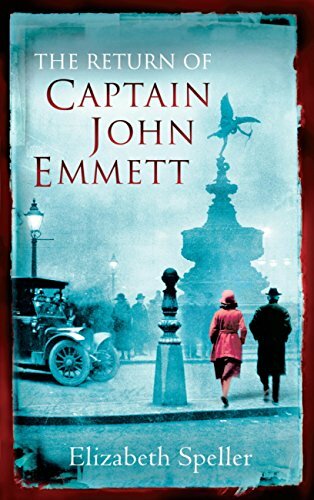 As Laurence unravels the connections between Captain Emmett's suicide, a group of war poets, a bitter regimental feud and a hidden love affair, more disquieting deaths are exposed. Even at the moment Laurence begins to live again, it dawns on him that nothing is as it seems, and that even those closest to him have their secrets . . .